For many travellers, their experience of a country is limited to what the guidebook and their travel operator sets out for them. 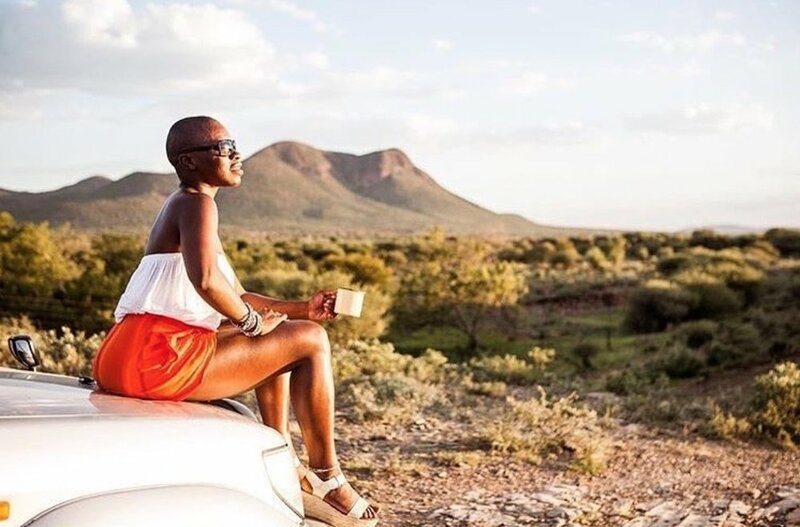 But for entrepreneur Cynthia Botshelo Mothelesi, founder of specialist travel adventure company Happy Soul Adventures, her wish is to create uniquely memorable and special experiences for visitors to her country. 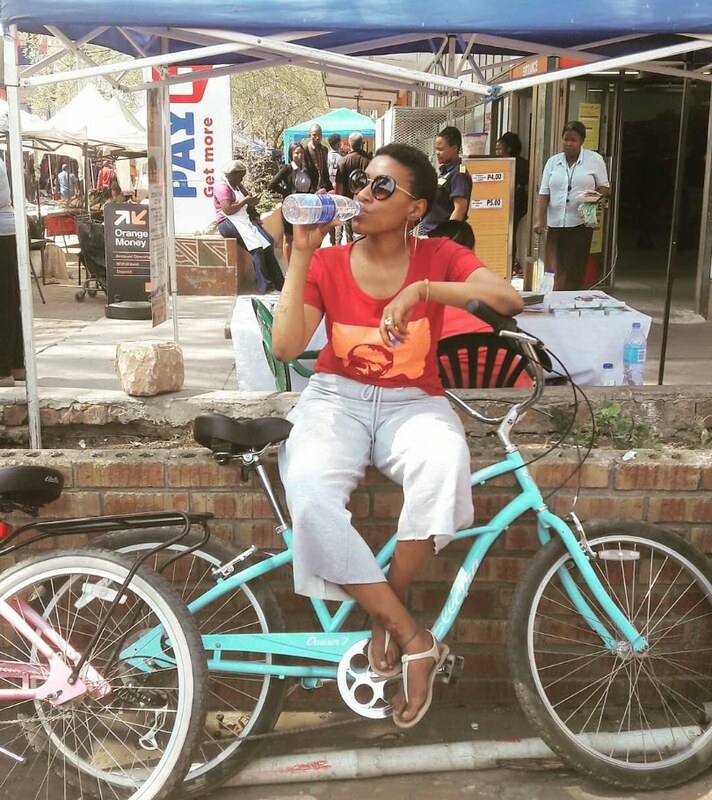 LoA met with the passion driven founder, Cynthia Botshelo Mothelesi, to find out more about this unique business. 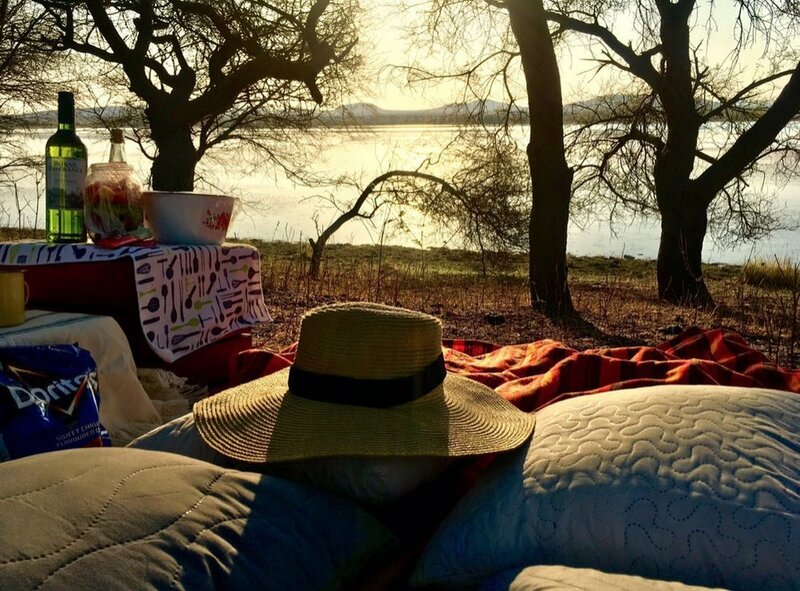 Happy Soul Adventures is a travel adventure company that seeks to explore Botswana through the beauty of its people. People should not only visit destinations for safaris, but they should also visit places to come and meet the people and see how we live and do things. We want you to come to Botswana to meet the locals, live with them, explore our unique way of life, attend some adventurous events that you may not heard of. Come and learn how to milk a cow, how to make some home-made yoghurt, how to plough in the field, go on a cycling adventure in beautiful villages and interact with the locals in those communities. Africa has always been known for its amazing safari experience and now is the time to showcase Africa through the beauty of its people. Often times, because of the hardships on our continent, everyone outside of our lovely continent thinks that we all aspire to live somewhere overseas because that's where everyone can make it, so they say. But Africa has amazing stories to share, Africa has so many amazing opportunities for us Africans and we can indeed make a great life for us here. We just have to be authentically ourselves, work together and build our beautiful Africa. 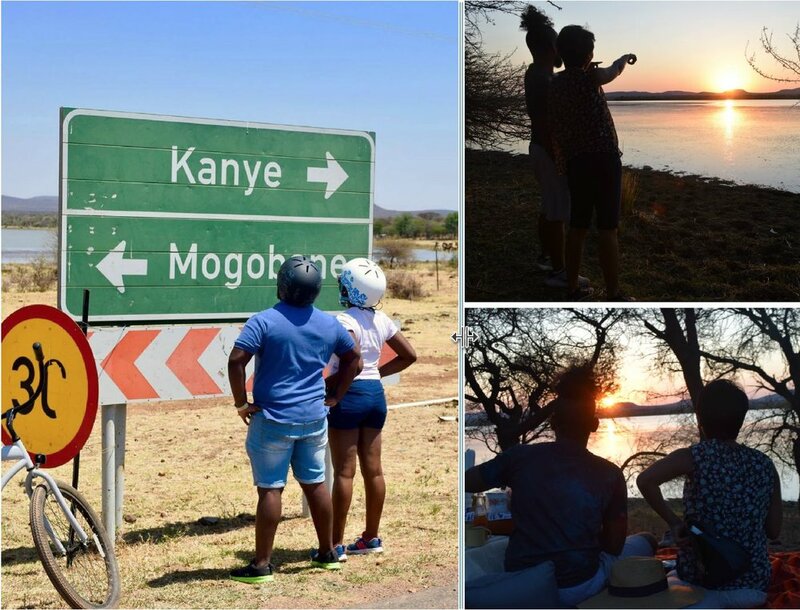 Through working for Botswana Tourism Organisation for 7 years, I began this robust love for my country and continent and decided to share my unique Botswana story through my travel company and give people more reasons why they should visit my country. If you want to connect with the locals, if you want to connect with nature, if you want soul enriching experiences for you and your loved ones then look no further. Our services cater for the whole family. We just recently hosted two young girls on a cycling tour, one 12 years and the other one 6 years old. Their father dropped them off at our offices and then he picked them up later after the adventure was done. So if you want us to host your kids on your behalf, we are more than happy to do so. At the moment it’s a team of two; myself the creative founder & owner (Cynthia Mothelesi) and then I have an assistant who is a photographer and a cycling host. We also have several hosts in different areas that we cycle to, but they are on a freelance basis for now. When we need their services, that's when we outsource them. I come from an entrepreneurial family but have always worked because I wanted to gain some experience first. My late Grandfather owned a couple of businesses in my home village which he left for his children to take over and even now they still run them. I have always known that eventually I will follow suit, but I needed to be ready mentally because it comes with its challenges. My mother left her 9-5 job when she was in her mid thirties and she never looked back and I guess this is my calling now because I left my 9-5 job around the same age she left her job to pursue her dream path. I would love to have hosts across the country and be able to curate a complete travel circuit for our clients to be able to experience the best of Botswana through all the diverse cultural experiences that we have to offer. And also be able to experience some of the amazing destinations that they may not have heard of. Furthermore, I would love to collaborate with other African countries to develop a robust African experience itinerary. 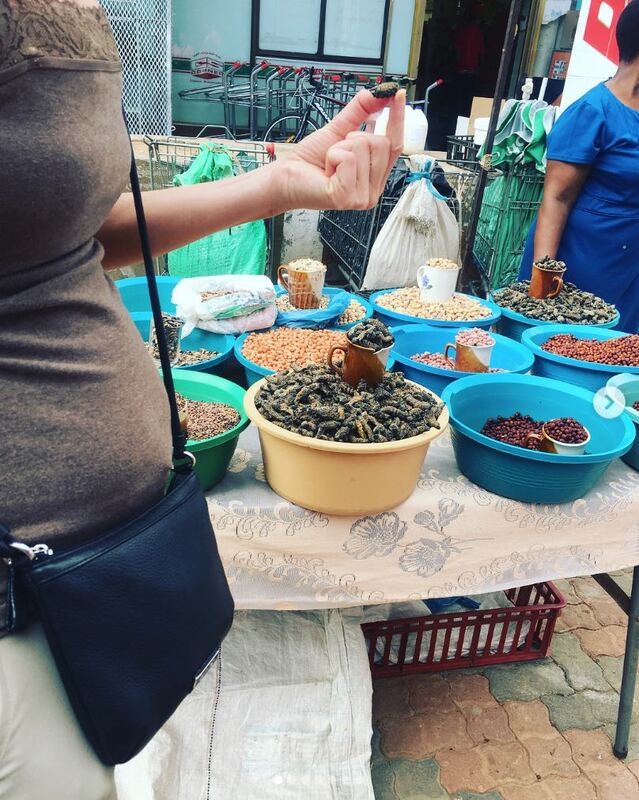 For example, be able to live in the mountains of Lesotho with the locals, go pineapple picking in Swaziland with the locals, learn how to make a true typical Mozambican fish dish, explore some hidden gems of South Africa. Collaborations are key and they can only make us stronger. The freedom of time and being able to make decisions. I have seen great progress in my company because I know what I want and what I want to achieve to ensure we achieve continuing progress. And also, meeting people in local communities has been very humbling and working with them to realize their own potential. Perfection doesn't exist, just go out there, face your fears, and start with what you have. If you wait for things to be perfect, then you will never start. Also, you are never too old for anything, if you want to be a blogger at 50 years old, then why not! Believe in your own narrative and be proud to share it with the rest of the world because no story is similar. This is my story, and I can't wait to hear yours!